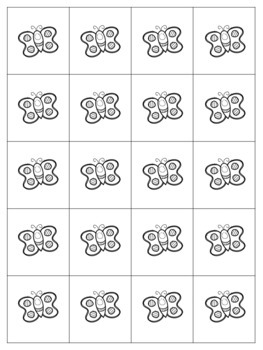 This Making ten game is designed to help students visualize combinations of numbers that add to ten using a ten frame as a guide. This fun math game will help kids develop number sense and will be a great asset to any Math center or homeschool family. 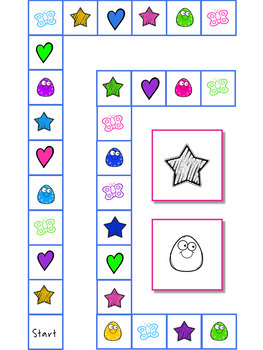 The board game includes cards with instructions to get kids moving, add within 10 and recognize numbers using 10 frames, and answer challenge questions from a wide variety of subjects. 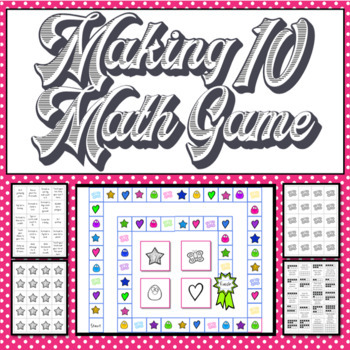 The complete Math Games Bundle (basic addition through double-digit division). Individual games are linked within this product description. 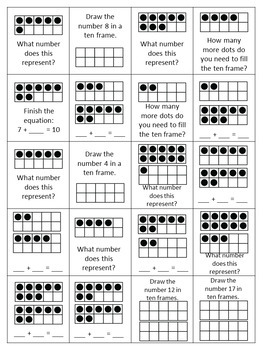 Teaching Math with Ten Frames - hands-on activities, guided lessons, journal pages, practice problems, and more!